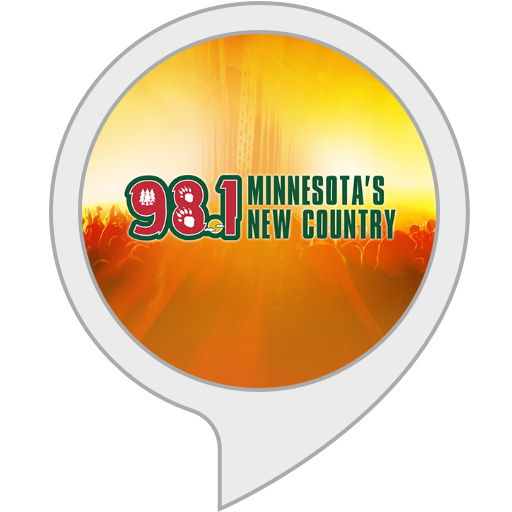 98.1 Minnesota's New Country provides Central Minnesota with today's best country music and local and regional happenings. It's also the home for the 98 Classic Country Show on Sunday mornings. "Alexa, play Minnesota's New Country"